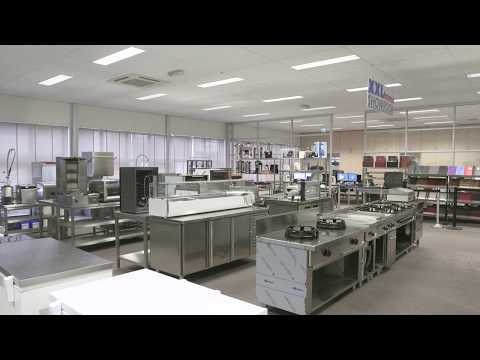 XXLhoreca provides mobile clearing trolleys bain marie trolleys, Cup heaters, baskets handling mobile tray handling of the well-known Dutch manufacturer Mobile Containing. This specialist in the field of mobile units combine functional design with smart mobility solutions and high-quality materials. The handling of Mobile Containing be used not only in the professional hospitality industry, including hospitals, company canteens and the food service industry uses the handy devices and mobile systems of this manufacturer. Whether you want to stack it well, sliding or wheel, Mobile Containing has a handy unit! Because of our favorable conditions we can offer a solid discount on all Mobile Containing equipment including the maximum warranty. For questions about these mobile units, please call during office at 075-6151433 or mail to info@xxlhoreca.com .